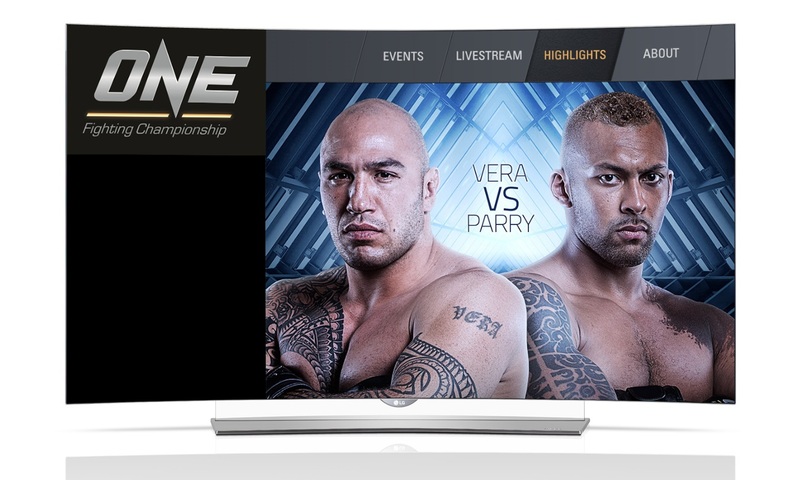 Consumer electronics giant LG Electronics is giving LG Smart TV owners the experience of a lifetime with their ONE Championship app available for FREE through their Smart World App Store. The ONE Championship app gives hard-core MMA fans exclusive access to high-definition content viewing of the most legendary MMA battles in ONE Championship. MMA addicts can watch special live screenings of upcoming fights or they can choose to watch and re-watch their favourite ONE Championship battles. On December 11, 2015 the world’s most exciting mixed martial arts (MMA) organization, ONE Fighting Championship (ONE FC) will once again shake Metro Manila as they bring “ONE Championship: Spirit of Champions” to the Mall of Asia Arena with the title fight set between top-ranking heavyweight champions, Brandon “The Truth” Vera and Chi Lewis “Chopper” Parry. The emerging winner will be crowned as the ONE Championship Heavyweight World Champion. 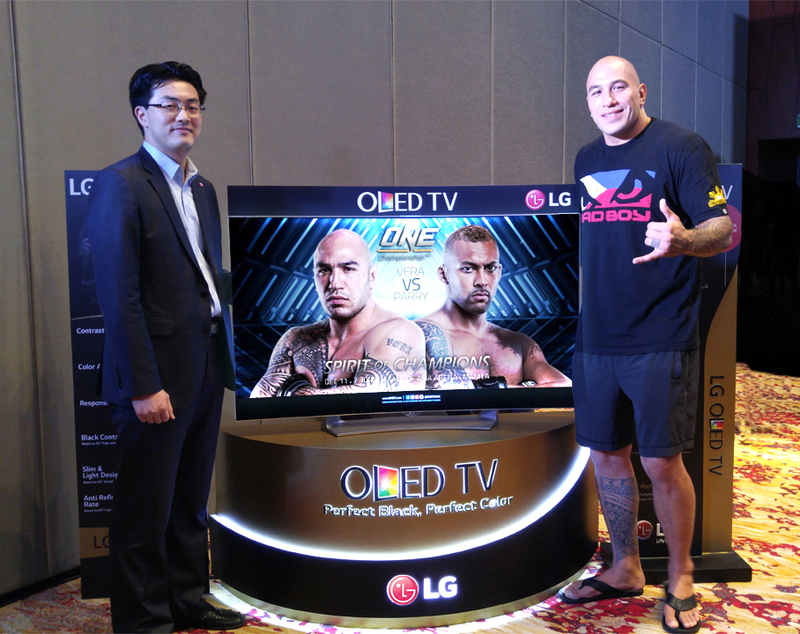 LG Electronics will be giving the first 20 OLED TV customers and owners with models EG960T, EG920T, and EG910T a pair of VIP tickets to watch “ONE Championship: Spirit of Champions” live, backstage access for a meet-and-greet and photo opportunity with ONE MMA superstars Brandon “The Truth” Vera and Chi Lewis “Chopper” Parry. All they have to do is to register at www.lgpromoregistration.ph and fill out the necessary information needed. Registration period will begin on November 1, 2015 and announcement of winners will be on December 4, 2015 and will be proclaimed via LG Philippines’ Facebook page.